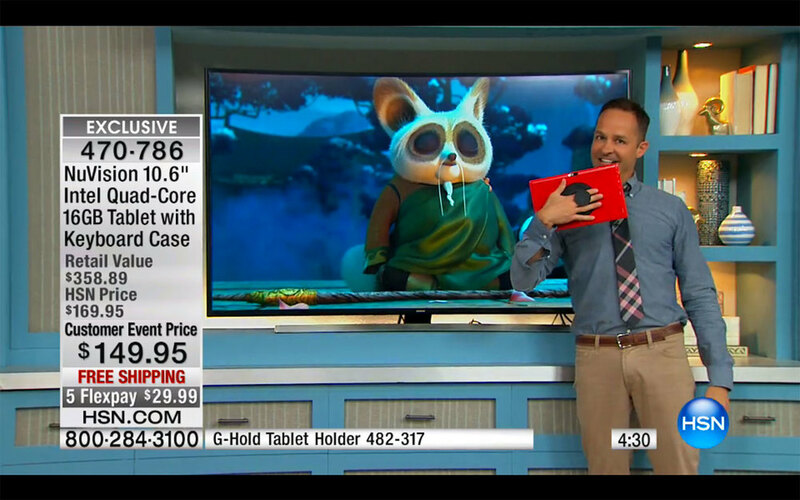 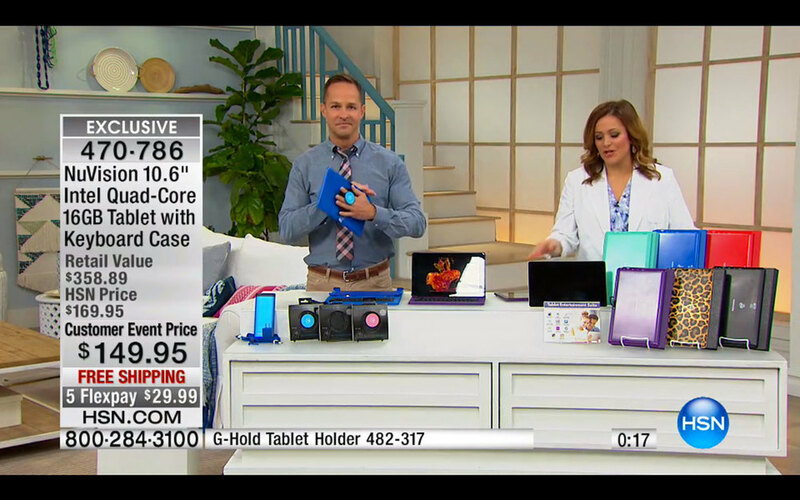 G-Hold took pride of place on the Home Shopping Network USA's Electronic Connection showcase. 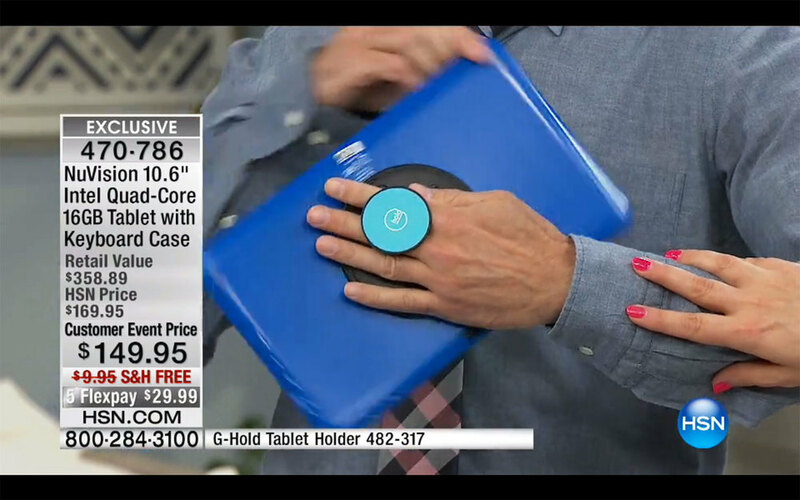 Safetray's sister product is available to purchase via their website here. 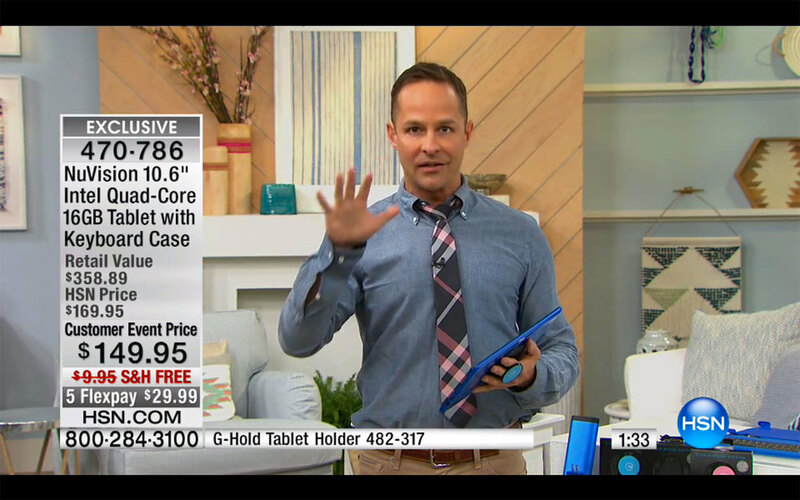 Posted on April 21, 2016 by Helen Milburn and filed under G-Hold and tagged Home Shopping Network HSN G-Hold.